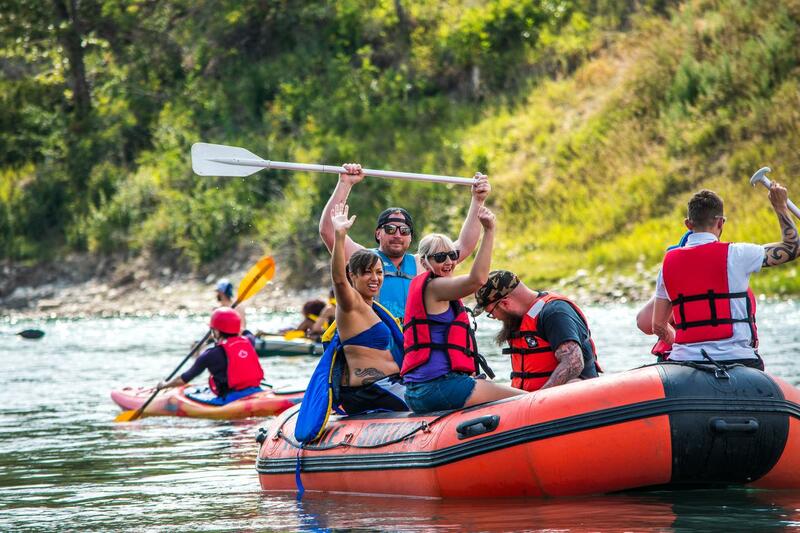 rafting in Calgary a breeze. Booking online is easy. Ready To Explore Your River? 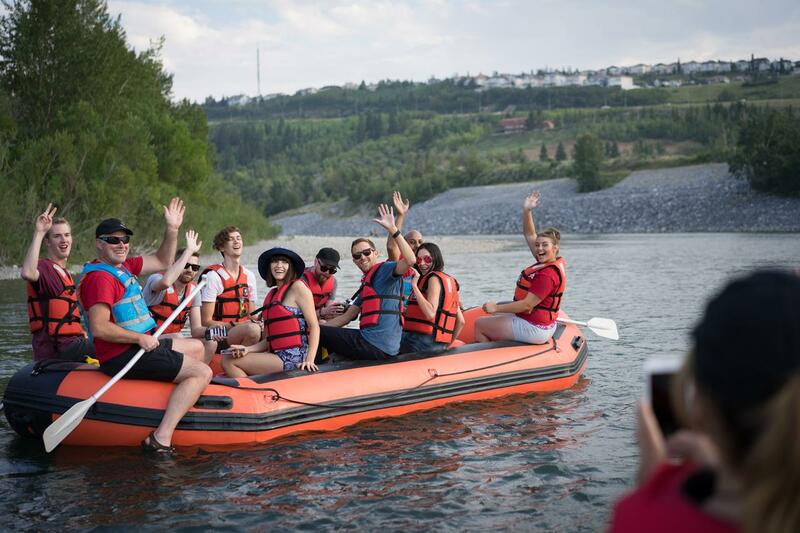 No longer do you have to rent, transport, and launch your vessel to enjoy Calgary’s Bow River. Simply book your ride online and arrive on location. All of your safety gear and equipment will be ready and waiting with our staff. Eliminate the hassle…not the river experience! 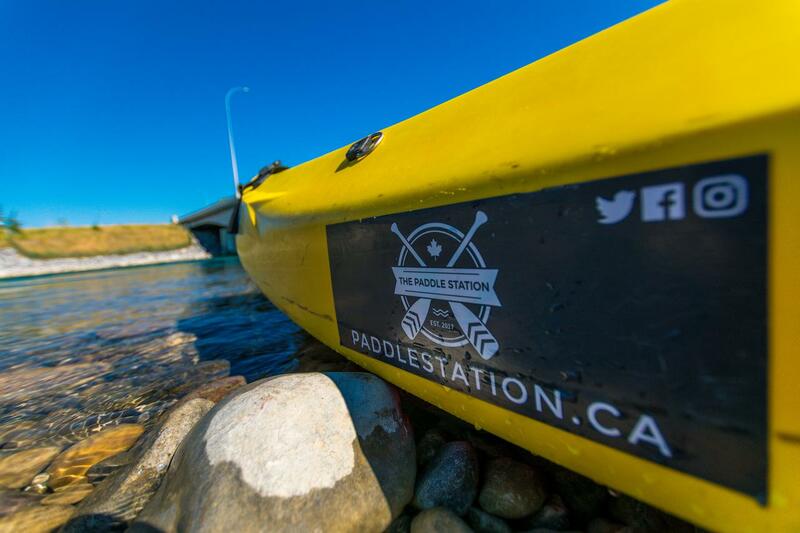 The Paddle Station makes kayaking and rafting in Calgary a breeze, perfect for those who love city exploration with a twist. 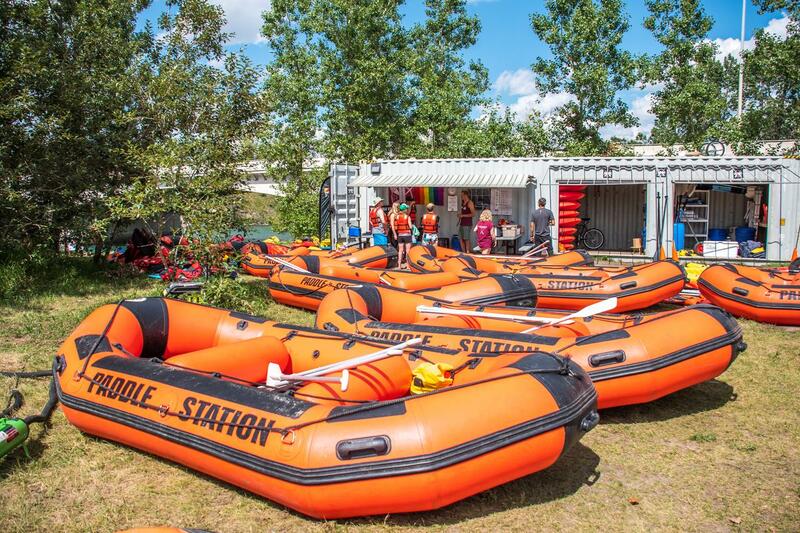 Book your raft or kayak online. We inflate, transport and collect – everything. No Pick Up, No Transport, No Hassle. "Such a great day on the river today. The employees are great and have fun. The owner mentioned that he’s rolling out VIP passes sooo So we can’t wait for that!! Great job guys. Can’t wait to go again!" Your river is waiting. Are you ready to explore?